Best value on the Island! Rare opportunity to own a beautiful 2 story Condominium on West Beach. Lives like a single family residence. Lots of upgrades. New roof, new AC, 2 new sleeper sofas. Trex on steps to the entrance. New paint. Ceramic tile throughout. Separate shower and jacuzzi tub in the Master bath, all with custom tilework. Two bedrooms/2 baths upstairs, living/dining room and third bath down. 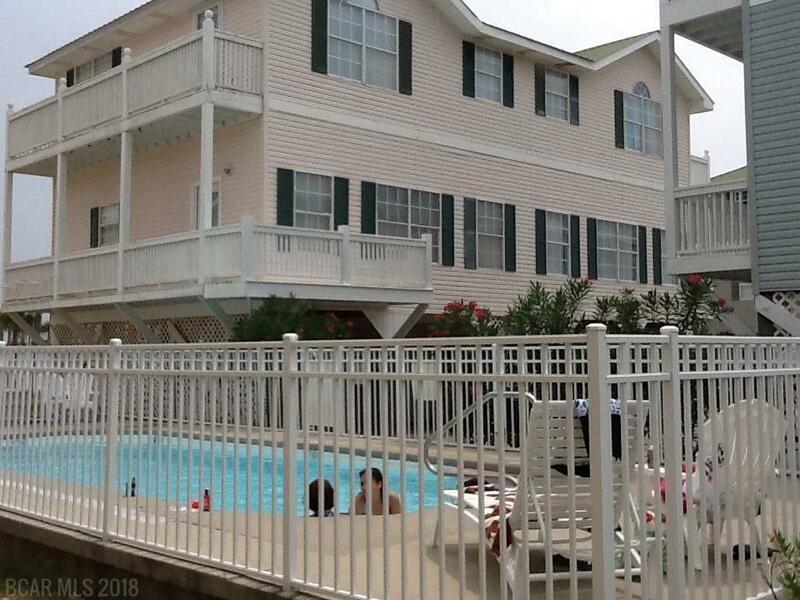 Great complex right across the street from the beach with public access nearby at 13th st. Covered parking. Community pool. Your balcony faces the gulf! Low HOA fees- just $200 per month. Paradise for an Affordable Price!